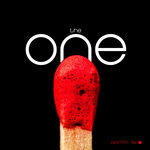 LISTEN TO THE PREVIEWS AND CLICK BUY TO DOWNLOAD FULL ALBUM OR SINGLE. 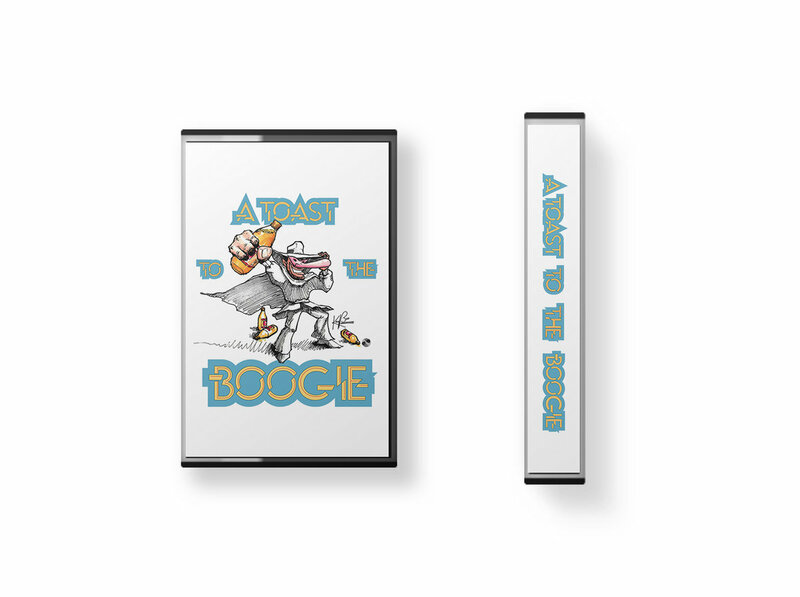 Limited Edition Cassette Tapes with 2 bonus tracks included + Digital Download for free. For more than 1 copies please write to sleepersmusic@gmail.com for a better ship price. 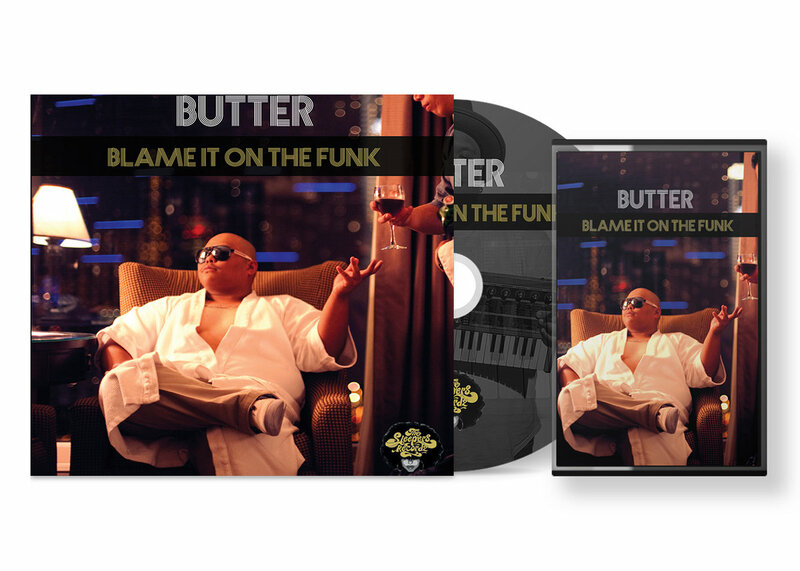 Includes unlimited streaming of Blame It On The Funk via the free Bandcamp app, plus high-quality download in MP3, FLAC and more. 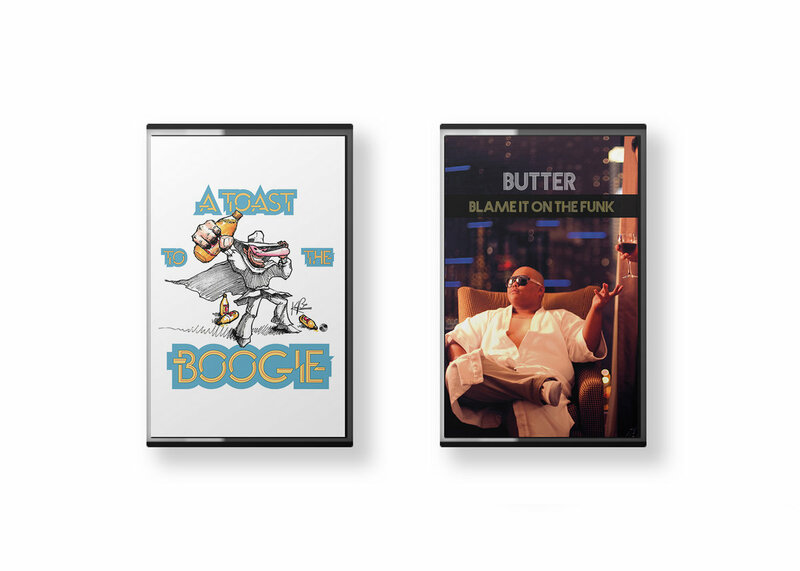 L.A. Vibes Bundle Cassette Tapes - Blame It On The Funk by BUTTER & A Toast To The Boogie by KAY BEE + Digital Download of Blame it On The Funk Album for free! For more than 1 bundle double Cassettes please write us to sleepersmusic@gmail.com for a better ship price. 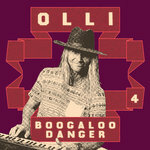 Limited Edition CD with 2 bonus tracks included + Digital Download for Free. For more than 3 copies please contact us to sleepersmusic@gmail.com for a better ship price. 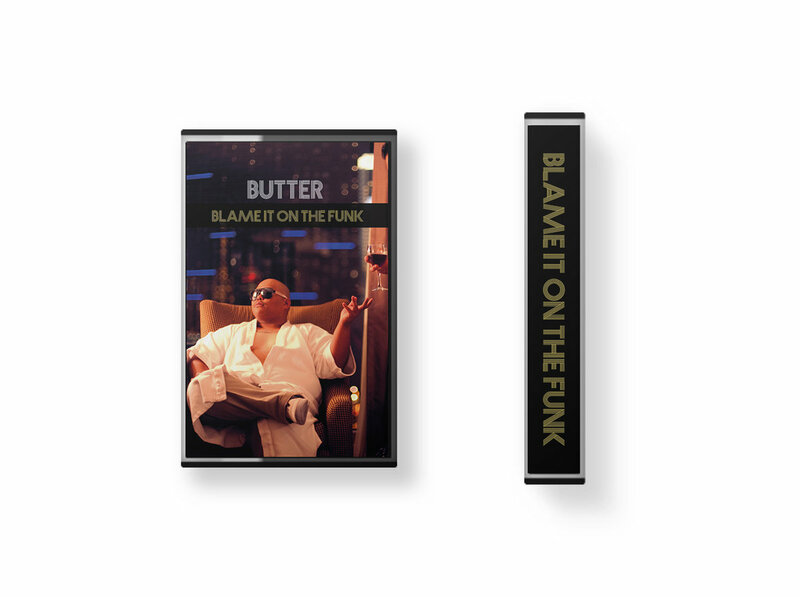 Bundle - Cassette Tapes + CD + Digital Download for Free. For more than 1 bundle Cassette + CD please write us to sleepersmusic@gmail.com for a better ship cost. 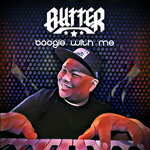 Roederick Montemayor aka Butter, from Long Beach, CA, is a dancer of the popping culture. He grew up listening to Funk, Breaks, 80’s/90’s Hip Hop and R&B. He began dancing at a young age and has now been dancing for fifteen plus years. With other creative aspects in his life, he also is an Interactive UI/UX Designer with experience in photography, film, and graphic design (www.roederickmontemayor.com). 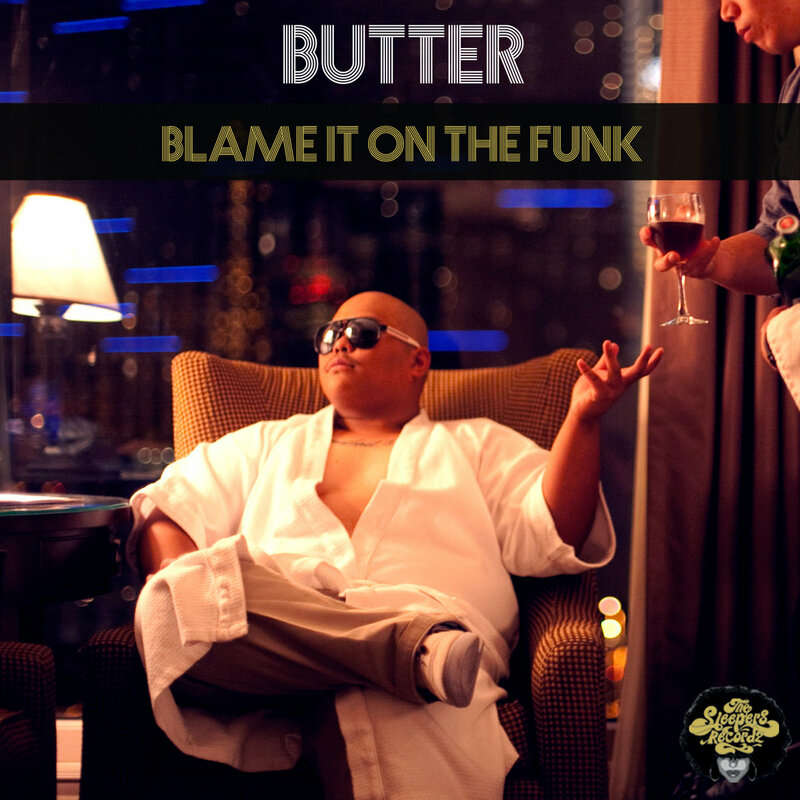 Butter picked up music a little under 2 years ago back in early January 2016. Hanging with other artists and producers such as Aaron Perpetuum, Kay Bee, Fingazz, and Ivan Makvel, he learned some techniques and direction with his music. 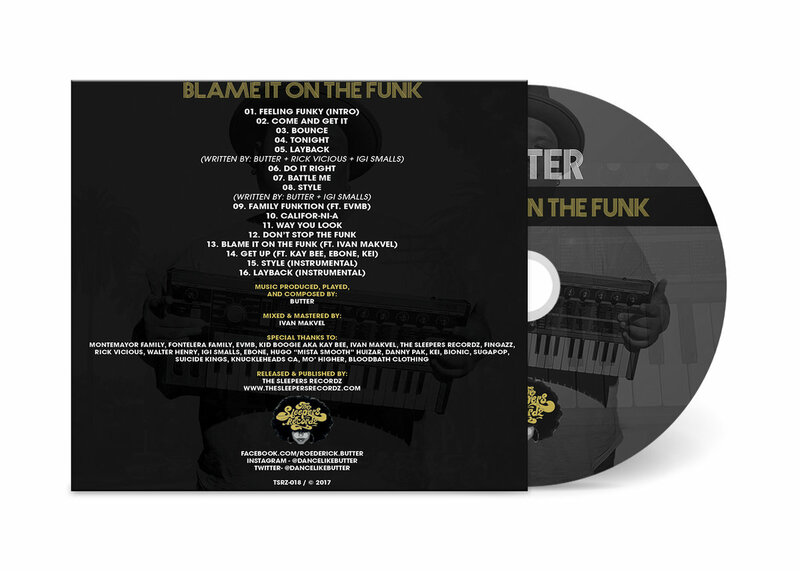 Butter joined The Sleepers Recordz early 2017 and with his Debut album, Blame It On The Funk, he hopes to give you the same raw, funky and soulful music he grew up to love. 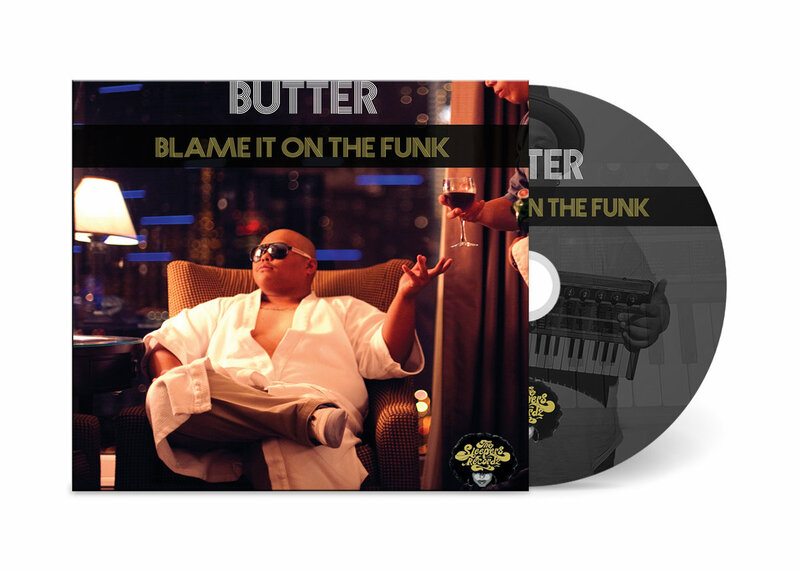 In the album, you will find that it’s not just for dancers but for everyone who loves the funky sound and music in general. 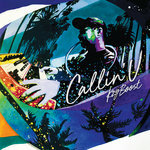 From west coast heads and poppers that could get down to songs such as – Bounce, Battle Me, Blame It On The Funk, and Get Up. To Smooth Funk listeners that could listen to – Layback, Style, Do It Right, and Way You Look. As he continues his journey making music, writing songs and working with other various artists in the Butter Lab, he hopes that you can find joy within his music and appreciates your support. And remember…. Don’t Stop The Funk!